For almost every insurance policy, you need Flood Coverage to cover flood damage. If you do not have that rider, all may not be lost if you understand the areas where you do have coverage. If you are not treated fairly, there are several paths you can take. Most policies allow for grievances to be filed for review. Is another option for engaging a Public Adjuster? 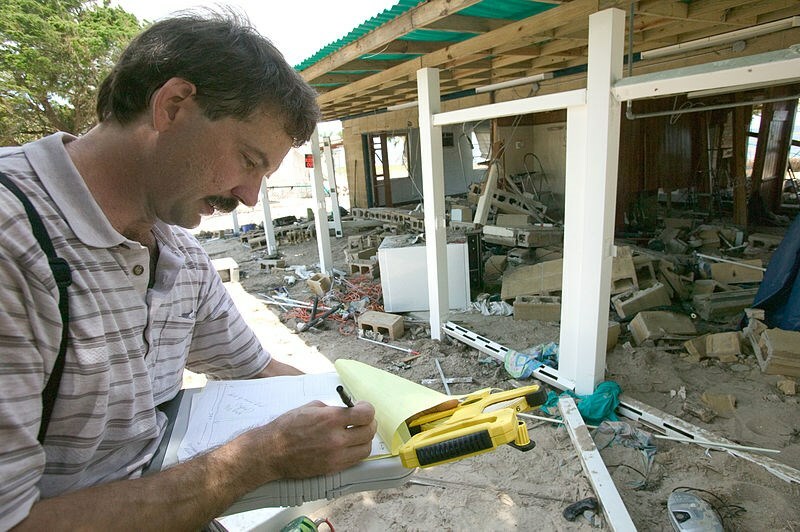 these are professional adjusters who work on behalf of the homeowner that hires them. They review the loss and the policy and advocate for what the policy should provide the insured client.